In order to obtain a jury trial in a civil matter a Louisiana jury trial costs bond must be filed by the claimant along with the proper demand for the same. Louisiana Code of Civil Procedure (CCP 1733) states that a party may obtain a trial by jury by filing a pleading demanding a trial by jury and a bond in the amount and within the time set by the court pursuant to Article 1734. The Louisiana bond for costs of trial by jury, except as otherwise provided by R.S. 13:3105 et seq., must be fixed by the court in an amount sufficient to cover all costs related to the trial by jury. The court must also fix the time for filing the bond, which shall be no later than sixty days prior to trial. Notice of the fixing of the cost bond must be served on all parties. If the bond is not filed in a timely manner, any other party shall have an additional ten days to file the bond pursuant to CCP 1734. The Louisiana jury trial cost bond must be issued by a surety deemed to be “sufficient”. 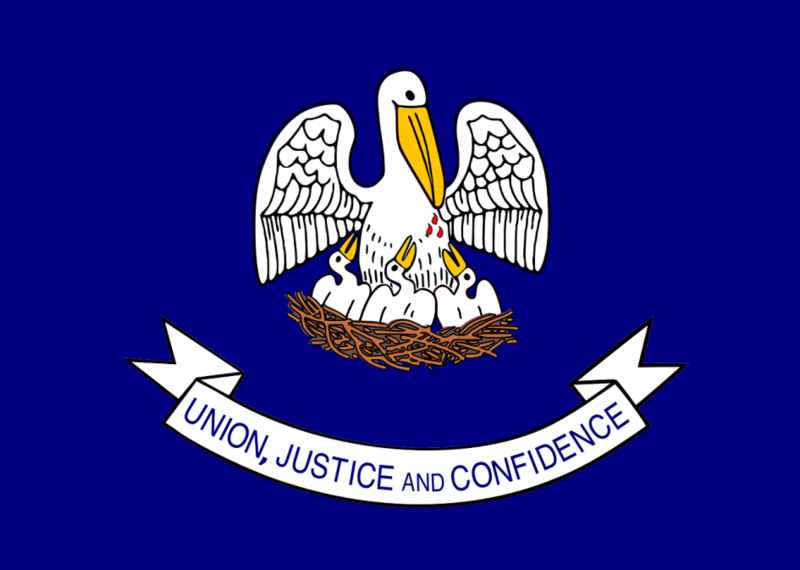 A corporate surety’s possession of a current certificate of authority issued by the Louisiana Department of Insurance and a good credit rating serve as prima facie evidence of “sufficiency of surety”. The surety bond must be offered by all plaintiffs regardless of residency within the state. National surety bond leader, Surety One, Inc. is THE most agile and responsive underwriter of judicial bonds in the United States. Our same day review, immediate bond execution and delivery are unmatched. NO ONE has the underwriting authorities that we do. Visit SuretyOne.com, call (787) 333-0222 or (800) 373-2804, or email Underwriting@SuretyOne.com for application materials and assistance with your Louisiana jury trial costs bond or for any judicial or probate court bond need.